Laiterie Charlevoix is a dairy farm/creamery/artisan food shop/museum that was founded in 1948, and has been family run ever since. It is notable for a number of reasons. 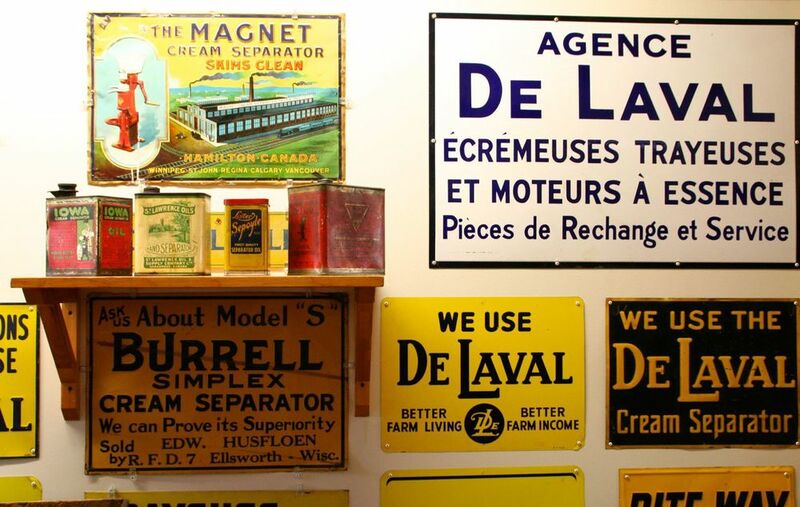 Firstly, they’ve created a museum of the Quebec dairy industry showcasing over 25,000 artifacts including vintage butter and milk containers, photos, old equipment, and more—butter enthusiasts are in good company here. Secondly, Laiterie Charlevoix works with L'Association de développement de la race Canadienne dans Charlevoix to preserve and re-introduce Canadienne cows into the county, a climate and countryside naturally suited to the breed. Canadienne cows produce exceptionally rich milk, and are the only breed developed in Canada. They were originally brought over by French settlers from 1608 to 1670, and of the approximately 500,000 Canadienne cows in 1900, only 500 remain now. Laiterie Charlevoix’s “Le 1608” cheese was created to commemorate this history and support the re-growth of this heritage breed. 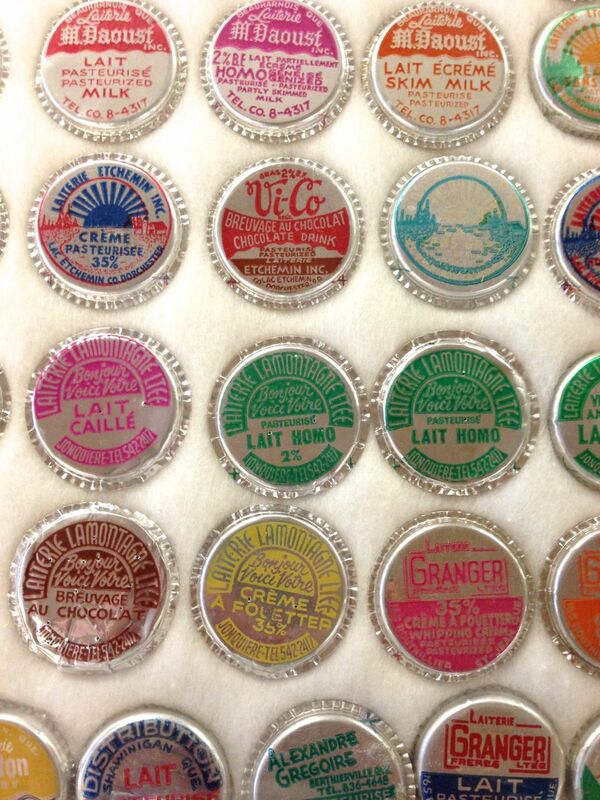 Canadienne cow milk is also featured in their ice cream, and their “L’Origin Charlevoix”, a double cream soft cheese. The milk for the rest of their cheese comes from Holsteins and Jerseys also raised in the area. While I enjoyed tasting the exceptionally creamy ice cream, sampling the award-winning cheeses, and perusing the impressive collection of Quebec cheese paraphernaia, the story that stuck with me the most was the whey management system Laiterie Charlevoix has in place, a process widely used in Europe called “Methanization” or “Methanation”. We’ve visited several cheese-makers throughout this trip, and each one has at least one thing in common: an excess of whey, the liquid that separates from the curds during the cheese-making process. Whey can be mixed in with animal feed, used as a water/milk replacement in recipes, re-processed into ricotta cheese, and even used to combat icy winter roads. Despite these varied uses, however, the production of cheese creates such a large amount of whey, that it can be difficult to find efficient uses for all of it, meaning it’s largely an undesired by-product of the cheese-making process. The seven brothers running Laiterie Charlevoix have instituted the complex process of methanization, which turns excess whey into a renewable energy source. The dairy invested close to three million dollars to set up their facilities, with about $600,000 of that coming from a federal government grant. They process two million litres of milk into cheese each year, which requires approximately four million litres of hot water. The process works like this: the fat content of the whey is removed with a system of enzymes in a degreasing machine. The degreased whey then goes into the methanization machine where mud is used to ferment the whey, and produce methane gas. The energy produced from burning the methane gas produces a renewable resource, which is then used to heat all the hot water required to make the cheese, massively reducing their hydro bills. Once the methane gas is burned off, they are still left with an excess of wastewater. The water is pumped into seven different vats, all connected with a pump system, and each growing living plants that consume the phosphates and nitrogen, and filter the water. After ten days in this system, the water is safe to be returned to the river running through the grounds of Laiterie Charlevoix. 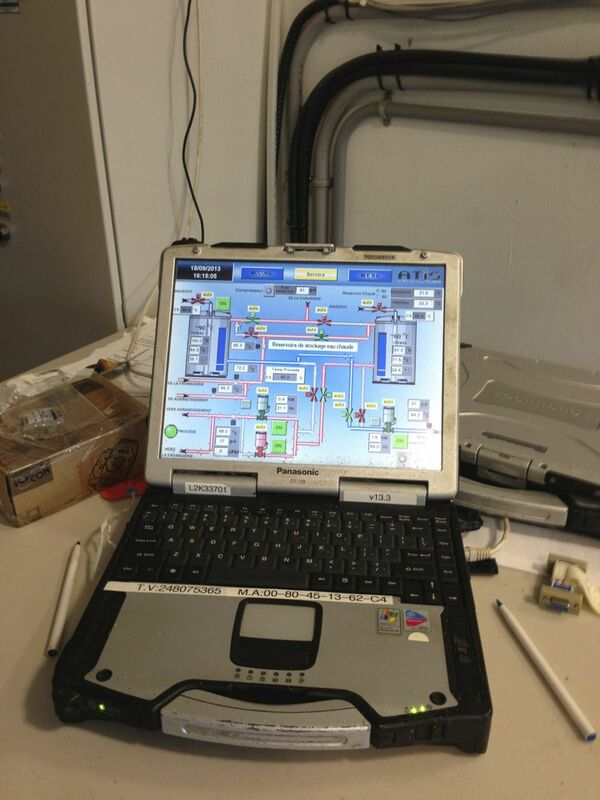 This process saves millions of litres of water per year. If you’re in Charlevoix, visit this industrious family’s farm. 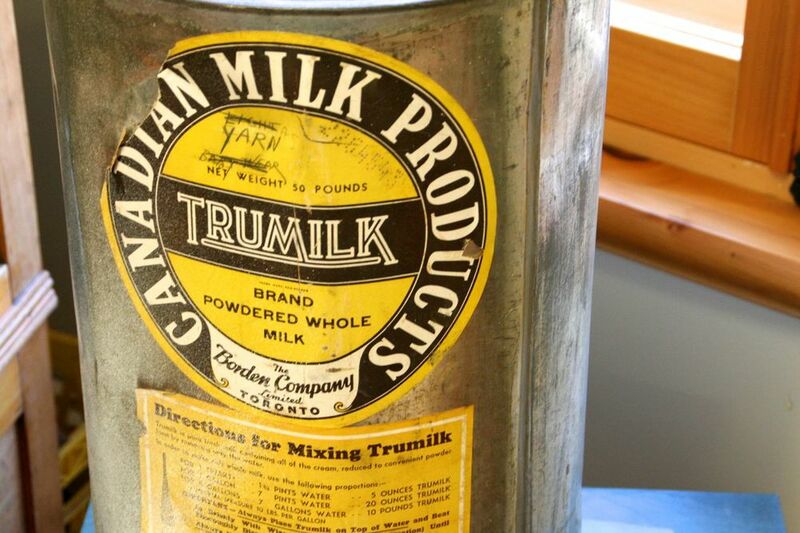 Take a peak at the vintage milk ads, sample cheese made from one of Canada’s oldest bovine breeds, and marvel at the model for renewable energy.